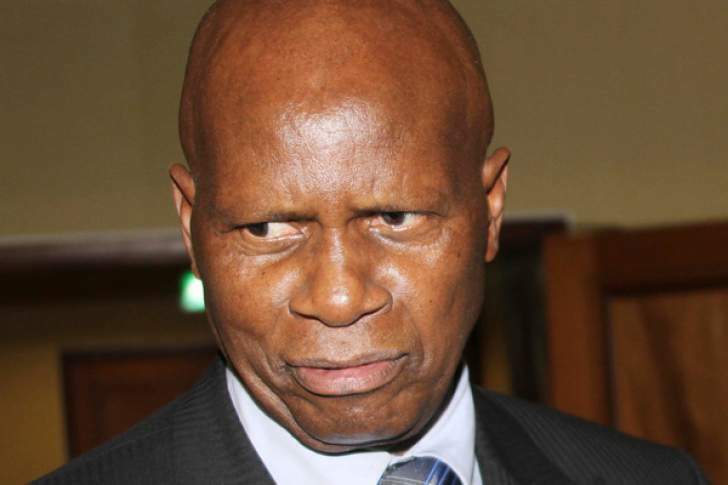 THE World Bank is making efforts to meet former Finance and Economic Development Minister and ZANU-PF secretary for finance Patrick Chinamasa to discuss "critical economic issues" according to a report by Business Weekly. However, this publication understands that the former minister denied to meet the Bretton Woods institution amid concerns that doing so could have generated controversy. No comment could, however, be obtained from Chinamasa yesterday, while Minister Ncube's phone went unanswered. It could not be immediately established if the World Bank succeeded in getting his audience. The market has at times been left guessing at what exactly the position is as Minister Ncube is also on record saying the status quo will remain in place. Recently, he said Government wanted to position the economy on a strong footing by implementing reforms that include cutting on public expenditure, working towards import parity pricing system, increasing efficiency on government delivery systems and fast-tracking the State Owned Enterprises reforms, among a host of reforms. Only after these fundamentals are in place, he said, would drastic reforms be instituted. Analysts, however, said policies on the economy needed to take into account the fact that Zimbabwe did not have currency of its own and also appreciate the fact that the economy was smarting from the impact of sanctions for guidance on appropriate interventions. Recently, University of Zimbabwe professor of economics Ashok Chakravati, said while a free float exchange rate system would be appropriate in the medium to long term, a managed exchange regime was critical for now, to avoid harmful parallel market driven price spiral. "In the medium term we have to go that way," Prof Chakravati said. "But under the current circumstances it is not viable because if you have a free floating exchange system and a big shortage of foreign currency, the rate can go very high and we invite hyperinflation." The events of the past month saw foreign currency parallel market rates spiralling to levels that saw even prices of commodities rising three or four-fold.